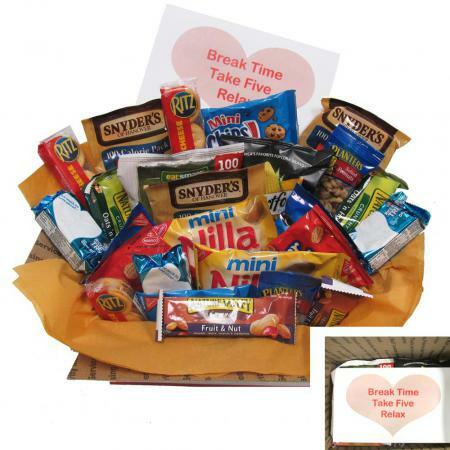 Take 5 and relax with the Break Time Care Package great for individuals or small groups. 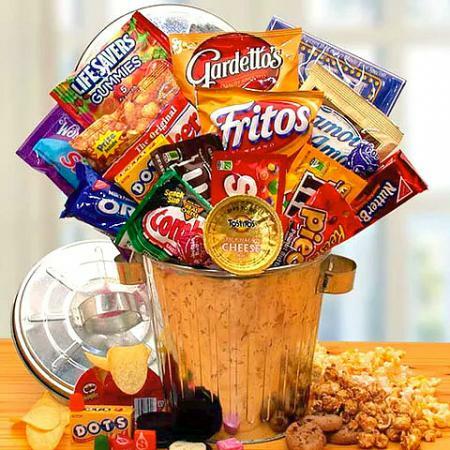 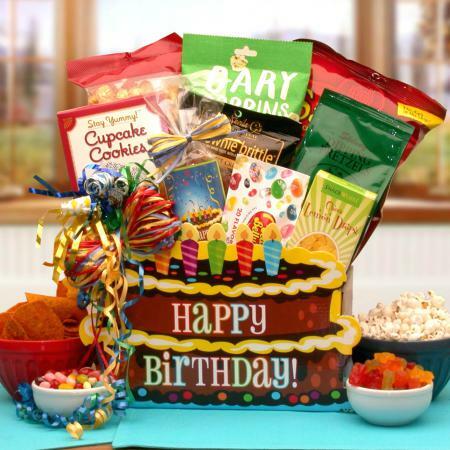 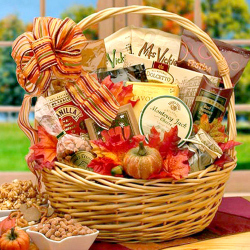 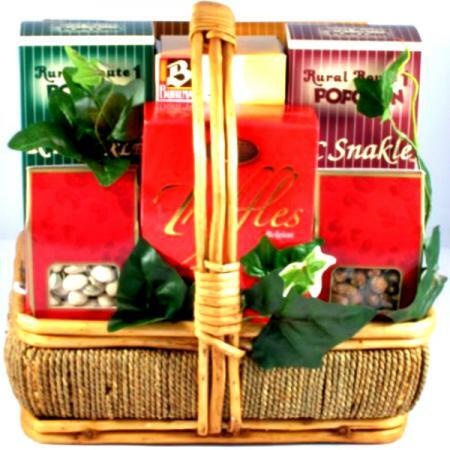 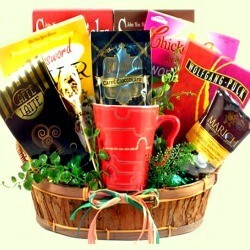 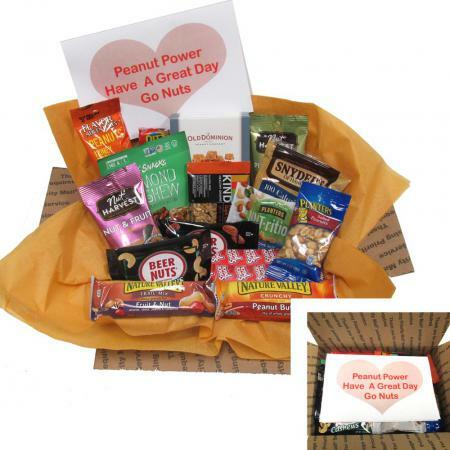 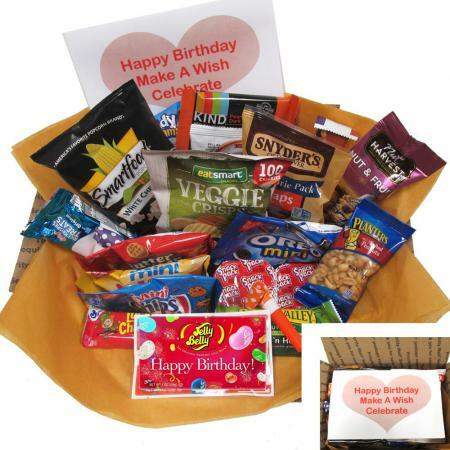 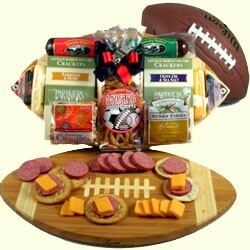 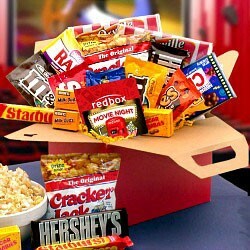 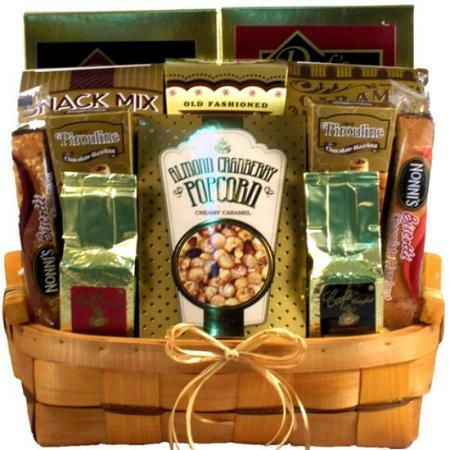 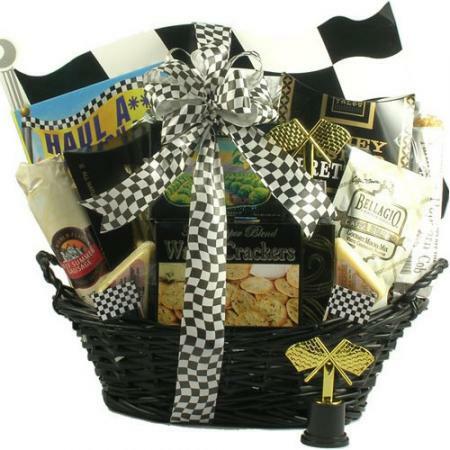 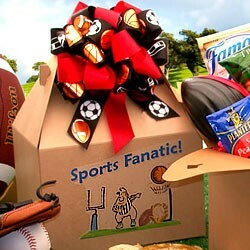 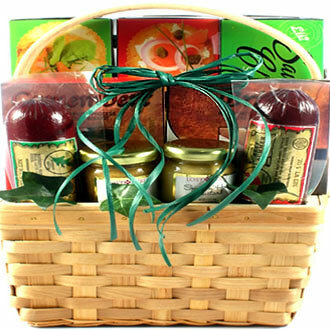 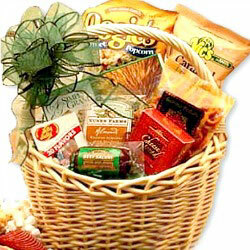 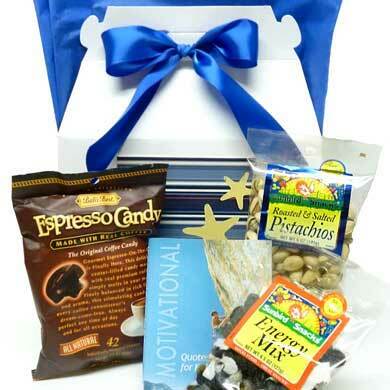 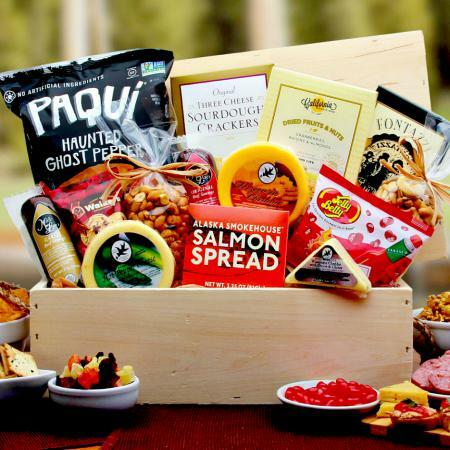 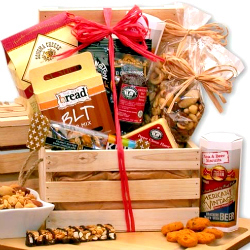 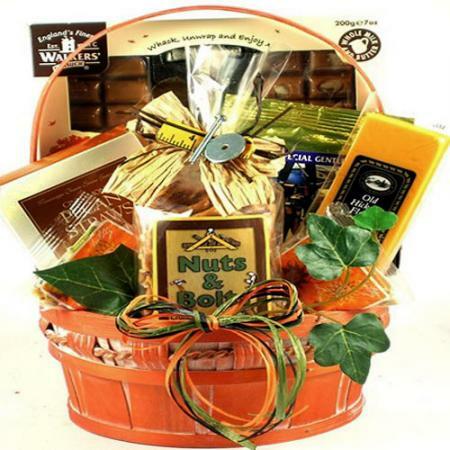 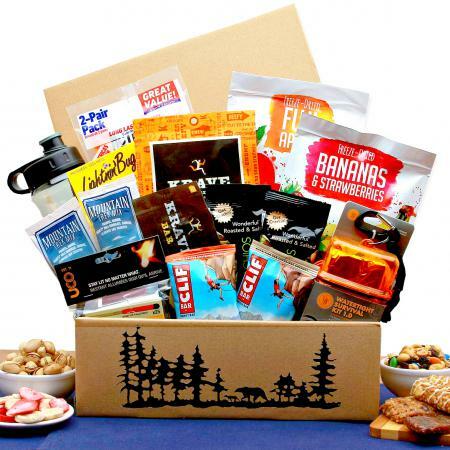 Care Package is perfect for one or two people to share at school or at work. Break Time Care Package is perfect for one or two people to share at school or at work. 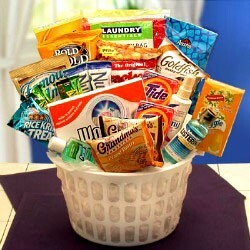 We use quality, name brand snacks that we'd give to our own friends and families! 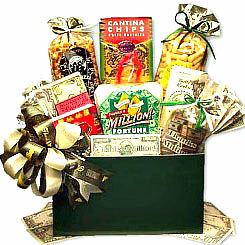 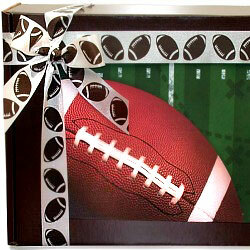 In fact, this care package is dedicated to our team!